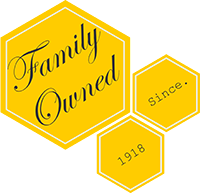 Ingredients: cane sugar, honey, wheat flour, fresh ground mustard seed, white distilled vinegar, soybean oil, salt, lemon juice, xanthan gum, eggs, onions, corn syrup, citric acid, garlic, turmeric, spices, calcium disodium to retain freshness, natural flavor and annatto. I love the Honey Mustard. Goes great with Pastrami. Great flavor, I made Honey Mustard Chicken. The chicken was moist and the flavor was amazing. Honey Mustard is THE best! My fridge is "complete" again. 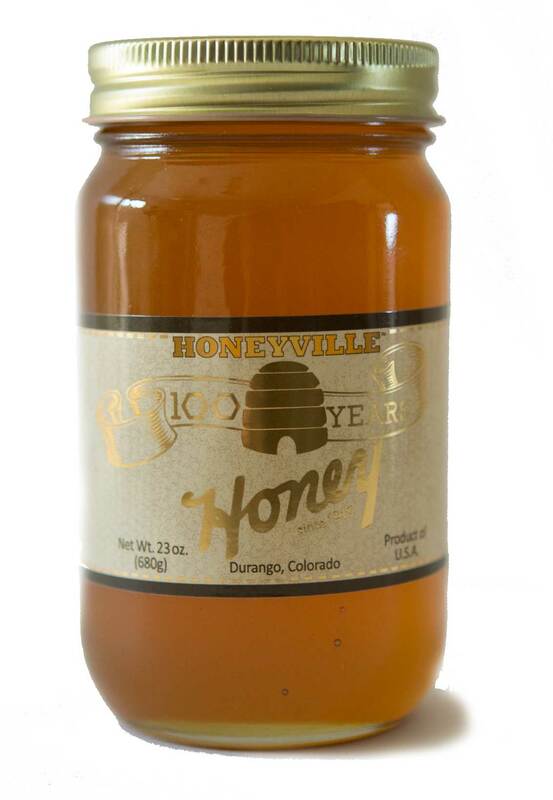 Anytime Honeyville Honey Mustard isn't in my condiment bin, it seems incomplete. This is the best honey mustard hands down. I always stock up at Christmas with the flat shipping rate and once again, happy camper when it's sandwich time! 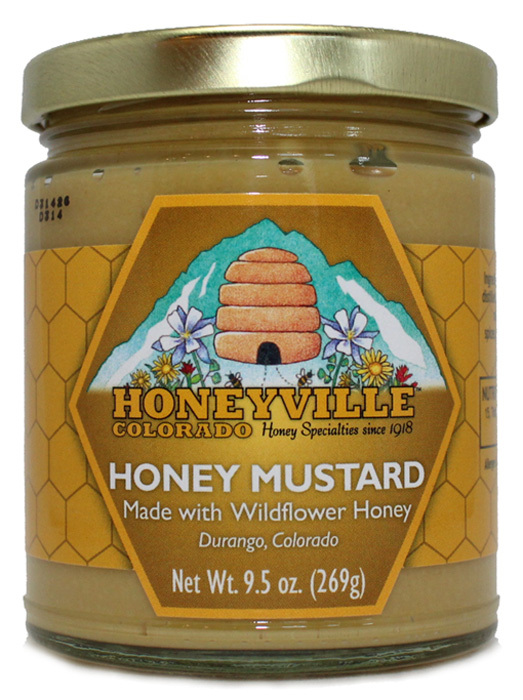 Honey mustard seems like a basic sandwich ingredient but Honeyville's honey mustard is beyond basic. I could eat this stuff with a spoon and I very happily slather it on all my sandwiches. If it's possible for mustard to change your life, this one will, and don't even get me started on the whipped honeys!! !